We used both pom-poms, apple erasers, and glass marbles! We used magnetic numbers to determine how many “apples up on top”. Super simple to set up. All you need is applesauce cups, sharpie markers, awl, and feathers! Take your awl and create holes for the feathers to be stuck in. Then write the corresponding number on the cups using sharpies For self-checking you can color coordinate the feathers and numbers. Another great worksheet from Making Learning Fun! You could laminate it and use for play-doh or dry erase markers! Cute printable from Making Learning Fun and some foam stamps! 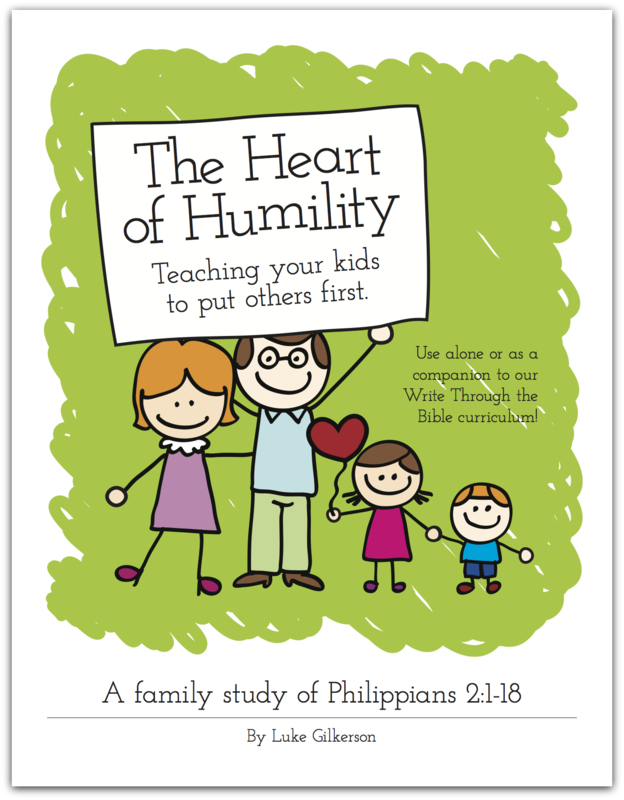 Using this with an almost 4 yr. old homeschooled child from CC. Grab a handful of jumbo popsicle sticks, Mod Podge, and your favorite Dr. Seuss image. Coat the back of the image with a thin layer of Mod Podge. Lay flat onto the popsicle sticks. Allow to dry. Coat the image side with Mod Podge. Allow to dry then use x-acto or box cutter to cut the sticks apart. The kids all got sandbox toys from Grandma for Easter last year so we do not use them all in the sand. The chopsticks were purchased from the grocery store for Chinese New Year’s and make great tongs! Pom-poms came from Dollar Tree. We use the 10-well paint palette’s often. The scoop is an old Tupperware coffee scoop and the plastic fish were bought years ago. I used a heavy duty magnet to the applesauce cup to keep the cup from moving around. I scanned the erasers I had purchased at Target a few years ago. Then placed them in an extra office cup. Not sure where I found this idea originally, but Discovery Kidzone Montessori shares this. I found my non-slip bath treads at Dollar Tree and Roses Department store. Would love to trade my 2 designs with 2 other people to get 6 designs or more,lol! These Yertle’s are walnut shells halved and emptied. We then painted them blue and hot glued pom-poms. Yertle is the sparkly pom-pom with arms and legs! This game is much harder then it looks even for adults. Join us on a journey to Seussville all this week! I’m pinning this for future reference! We just started reading the Dr. Suess books as my son is two and a half. My favorite is the pom poms! Thanks for sharing your ideas at The Children’s Bookshelf. Thanks for stopping by. Just found your link up this week! Hope we can share more activities with you in the future! 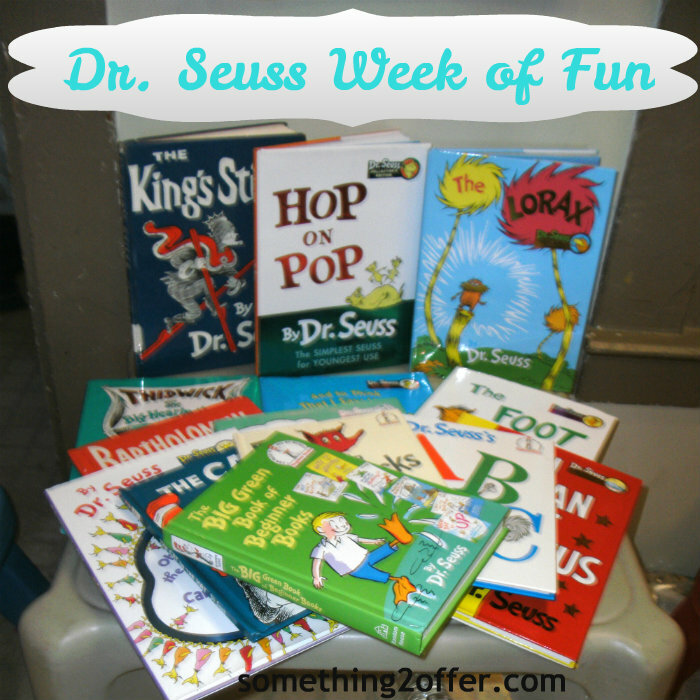 Will be adding more Dr. Seuss fun this week and next! You have so many wonderfully creative tray ideas! I can’t figure out which one I like the best!!! I featured it this week at TGIF here: http://livinglifeintentionally.blogspot.com/2013/02/tgif-linky-party-64.html – Feel free to grab an I was featured button if you like. Dr Seuss books gives great ideas for party themes as well as craft activities. I love your creative ideas here. We had a Dr. Seuss party for Lil’ Red’s 2nd birthday last year! I wrote about it here:https://something2offer.com/dr-seuss-style-birthday-party/ Thanks for stopping by. The pop-sickle puzzle is such a great idea. What cute crafts to go along with your Dr. Seuss theme. Thanks. These are cute, we will have to remember them for our themed preschool plans! Thanks for the Dr. Suess ideas! I have a dinosaur and a fish bath suctions cup that Iwould be willing to trade! They are getting harder to find around here!